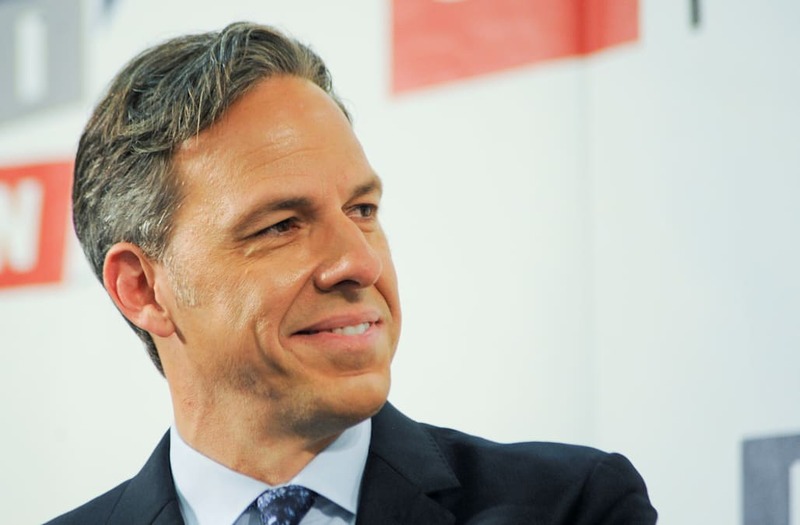 CNN anchor Jake Tapper thinks President Donald Trump may be a busted flush when it comes to making up derisive nicknames for his rivals. He cited the way that some of Trump’s insulting monikers during the 2016 presidential campaign — such as “Lyin’ Ted” for Sen. Ted Cruz (R-Texas) and “Low Energy Jeb” for former Florida Gov. Jeb Bush ― became part of the political vernacular. “I don’t know if he’s just so ensconced in the White House, he’s lost his ability to do it,” Tapper told host DeGeneres. Tapper also said the “Flunky” nickname that Trump had bestowed on him had been “disappointing.” And he appeared to issue a challenge to the president to do better next time.